What do you say to your friend, neighbor, or co-worker who shares his or her crisis with you? What insights do you share? Instead of offering condolences or clichés, you can offer something far more significant — real hope! The Bible gives this amazing promise: “His divine power has granted to us everything pertaining to life and godliness” (2 Peter 1:3). We have the sufficiency of God’s word to help impact others for God’s glory. It alone has the eternal answers we need to not simply exist or “get by,” but to live victoriously! 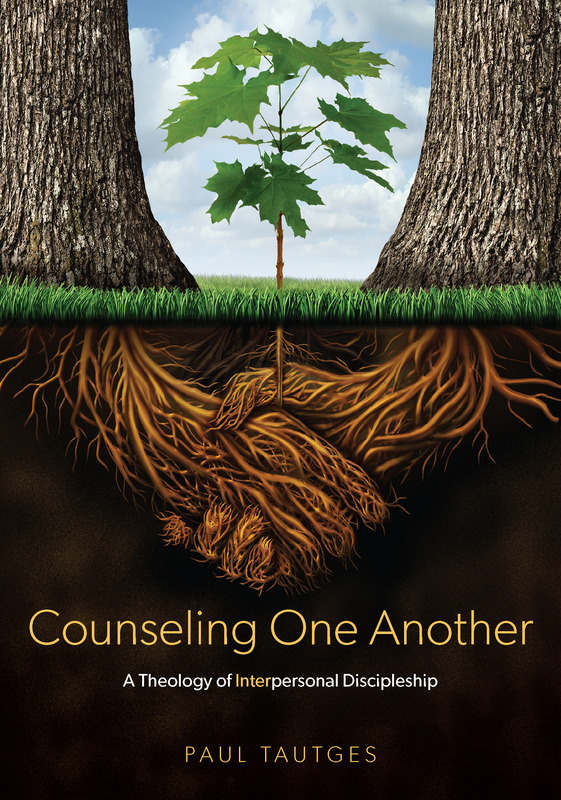 First Baptist Church of Dublin, Ohio is hosting a weekend of counseling workshops to sharpen your counseling skills. Your participation will be an invaluable investment, as together we look to the timeless Scriptures for the answers to life’s challenges! Deepak completed his undergraduate studies in biology and psychology at George Washington University in Washington, DC, and then the first half of his medical training as a doctor. The Lord used a very dark year of burn-out and depression to change his direction, and in 1995 he decided to leave medical training behind for pastoral ministry. He went on to complete his theological training at The Southern Baptist Theological Seminary and has ministered on staff at Grace Church (Westfield, NJ) and Clifton Baptist Church (Louisville, KY), prior to his arrival in Washington. At CHBC, Deepak serves on staff in counseling, training members to counsel one another, mentoring other ministry workers, and setting the vision for family ministry. His heart is for pastoral ministry, counseling one another with God’s Word, and the local church. Deepak and his wife, Sarah, met at CHBC and were married in 2001. They are parents to five children. Deepak is the author of a children’s book, Great Kings of the Bible: How Jesus is Greater than Saul, David and Solomon (Christian Focus) and several articles and books for adults, including On Guard: Preventing and Responding to Child Abuse at Church (New Growth Press), The Pastor and Counseling: The Basics of Shepherding Members in Need (Crossway), and Preparing for Fatherhood (New Growth Press). His next book, She’s Got the Wrong Guy: Why Smart Women Settle, is due out early 2018. The host pastor is a member of ACBC and teaches high schoolers, adult students, and missionaries in biblical counseling. After graduating from Penn State, he came to Christ while working in accounting in Alaska. He has his Master of Divinity and Master of Theology from Baptist Bible Seminary in Clarks Summit, PA.
Friday, September 29, 2017 6:00 – 9:00 p.m.
Saturday, September 30, 2017 9:00 a.m. to 3:00 p.m.
TO REGISTER visit the Fellowship Baptist Church website.